Local Atlanta comedians and visiting national comedians working on their craft. You'll see people doing jokes for the first time, expanding on current jokes, and some times just plain eating it... which is also pretty awesome! 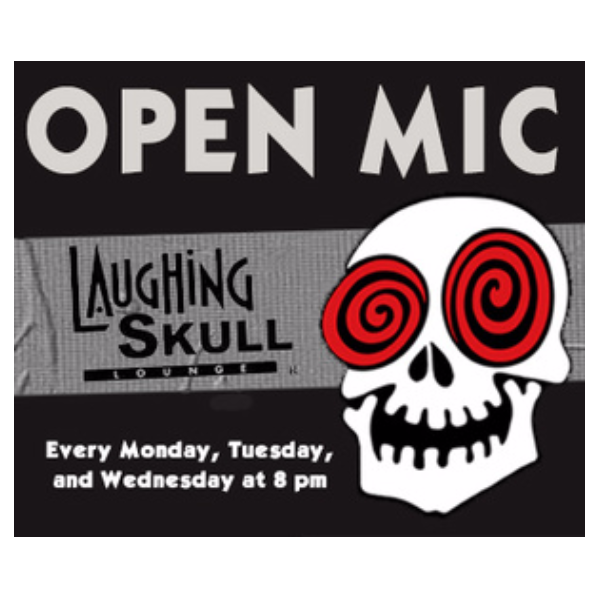 Regardless, The Laughing Skull supports comedy as an art form, and as an art form, watch us explore, expand, die, laugh, and strike gold!